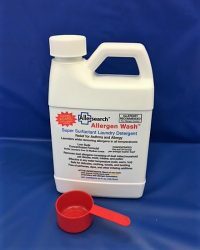 These allergy cleaning products will help you clean your home of allergens like dust mites, dander, mold and dust! 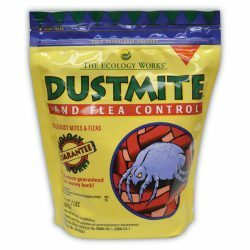 DustMite & Flea Control - Safe and very effective treatment for carpets! 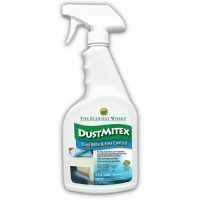 DustMitex eliminates dust mites and their allergens from carpets, upholstrey and fabrics such as drapes. Same effectiveness as the Dust Mite & Flea Control product but in a ready to use spray bottle - no mixing required. DustMitex can even be used in pet bedding to control fleas. The 32oz bottle will treat 200 sq ft. Retreat every 6 months. 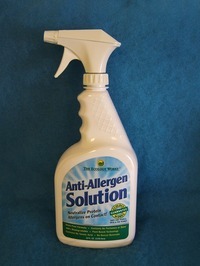 Anti-Allergen Solution - Neutralizes Protein Allergens on Contact! Anti-Allergen Solution by the Ecology Works neutralizes the allergens in dust mite feces, cockroach droppings and dog and cat dander. It contains powerful non-toxic, natural plant and mineral derived ingredients to denature allergen proteins on contact. Safe to use around dogs and cats. May be applied to most fabrics. At Last! A product that will launder while removing allergens in all water temperatures. Removes dust mites, allergens, mold, pollen and pet dander. Safe for delicate fabrics. One bottle treats 30 loads (front load washers treats 60 loads). Free of perfumes or dyes. Five treatments in One for dogs, cats and small animals. 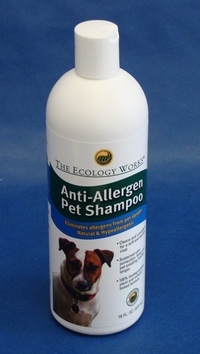 The Ecology Works Pet Shampoo is a hypoallergenic formula designed to neutralize protein allergens on contact. This treatment helps pets overcome skin problems caused by dust mites - while limiting pet dander - a major allergen for many people. This shampoo cleans and conditions leaving a soft, healthy coat. It also helps control fleas and ticks. The sustained release formula will keep your pet smelling fresh longer. A remarkable, economical product. 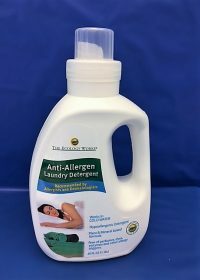 Anti-Allergen Hypo Allergenic Laundry Detergent - 40 loads per bottle at a great price and up to 80 loads for the front load washers. Is HE high effenciency approved. Another outstanding product from the Ecology Works. Formulated for allergy sufferers. Removes dust mite allergen, pet dander, molds, pollen and smoke in all water temperatures. 100 biodegradable plant based technology. Free of perfumes, dyes and enzymes. Contains no d-limonene terpenes, phosphates or nitrates. 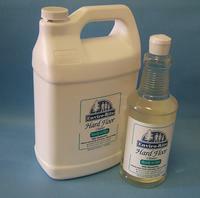 Economical, highly concentrated formulation - one bottle will clean 40 medium size loads. Static Eliminator Re-Usable Dryer Sheets - Odor Free and Chemical Free! You don't want to know how many chemicals there are in dryer sheets. (Formaldehyde and terpenes to start the list.) But dryer sheets sure cut down on static and make ironing easier. 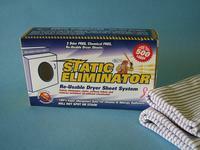 Now there is an Odor Free and Chemical Free alternative - the Static Eliminator Re-Usable Dryer Sheet System. Simply place both Dryer Sheets in the dryer with your clothes. 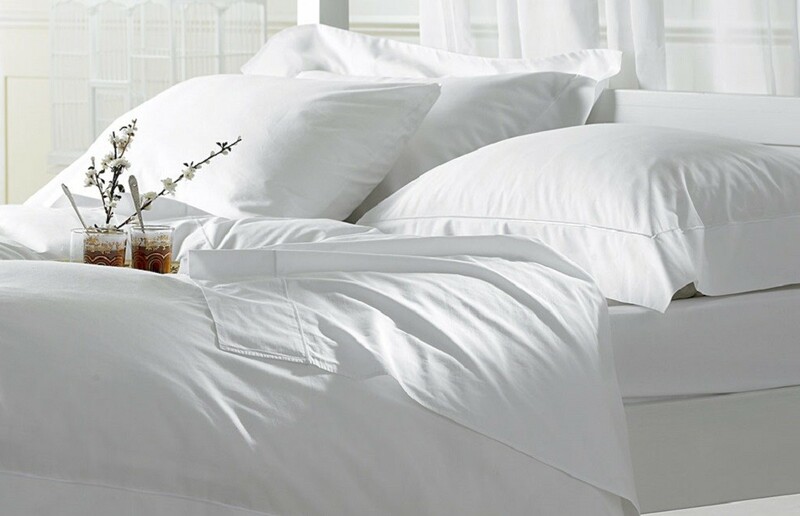 Dry normally, at any setting and "Voila" your clothes will come out static free, soft and with fewer wrinkles. Just leave the dryer sheets in the dryer for the next load. Tested to last more than 500 loads. 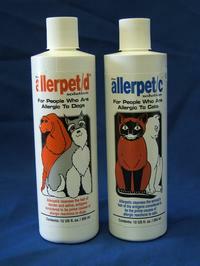 Two formulations are available: Allerpet/C for cats (and small furry animals like rabbits, gerbils, hamsters, mice, etc. ); and Allerpet/D for dogs. Allerpet is non-toxic and easy to use. Envirorite Hard Floor Cleaner - the safe and natural way to clean floors! Envirorite Hard Floor Cleaner is a unique approach to cleaning. 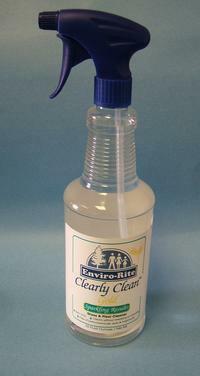 It uses nature's elite cleaner - soy - so it is safe and allergen free. It is ready to use and is fume free. It effectively removes soil and residue from virtually any water-safe flooring. Contains no petroleum based solvents, added fragrances or dyes. No rinsing necessary. It will not damage the finish or leave a dull haze. Safe for laminate, linoleum, vinyl, sealed wood, ceramic tile and natural stone flooring. Clearly Clean Gold is a ready to use cleaner that works wonders on both glass and Plexiglas. It is formulated to be free of common respiratory and skin irritants. It safely removes dust, dirt and grime from clear surfaces. No smearing or clouding. No VOC's. It can be used with both cloth and paper toweling. Most importantly it contains no petrochemicals, ammonia, fragrances or dyes. 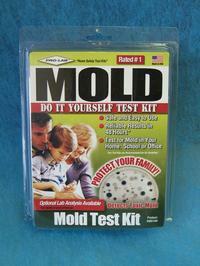 Mold Test Kit - A Do-it-yourself way to find out if you have a mold problem! This safe and easy to use kit will help you determine if there is mold in your home or office. This kit uses the scientific and accurate ELISA (enzyme-linked immusorbent assay) method to detect and identify the mold in your sample. One way to collect a sample is to use your vacuum cleaner. Since mold spores can be in your dust in your carpeting or other surfaces, just attach the red wand from your test kit to your hose and vacuum for 5 minutes. You can also collect a sample using an enclosed coton swab or simply send back a sample of the area in question. There is a 40 lab fee to identify the mold. Allergen Test Kit - A Do-it-yourself way to find out if you have cat or dog allergens! This cat and dog allergen test kit uses a technology called ELISA (Enzyme-Linked Immuno-Sorbent Analysis) which provides the most accurate lab results available. To do this test, just attach the provided red cone to any vacuum hose and collect them yourself in minutes. There is a 50 dollar lab analysis and a report can be e-mailed to you. Finally, a way to determine if cat or dog allergens are in the home or apartment before you move in. These products from Allergy Clean Environments will help reduce these allergens: The Anti-Allergen Spray by Ecology Works can neutralize the allergen on carpet or fabrick surfaces, the Tex-Air Filters for the HVAC, and a HEPA air cleaner from Austin Air, IQ Air or Amaircare can remove the cat or dog allergens as well as pollens and mold.